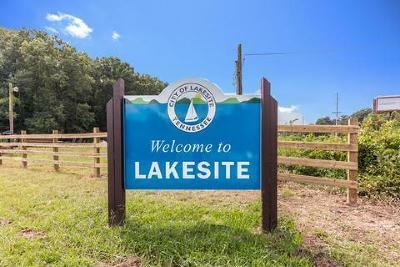 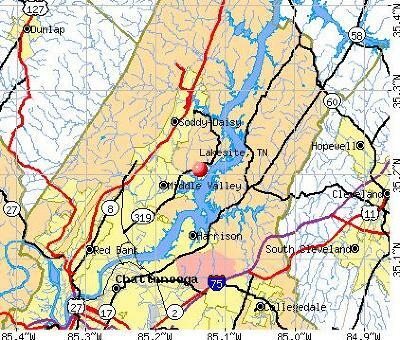 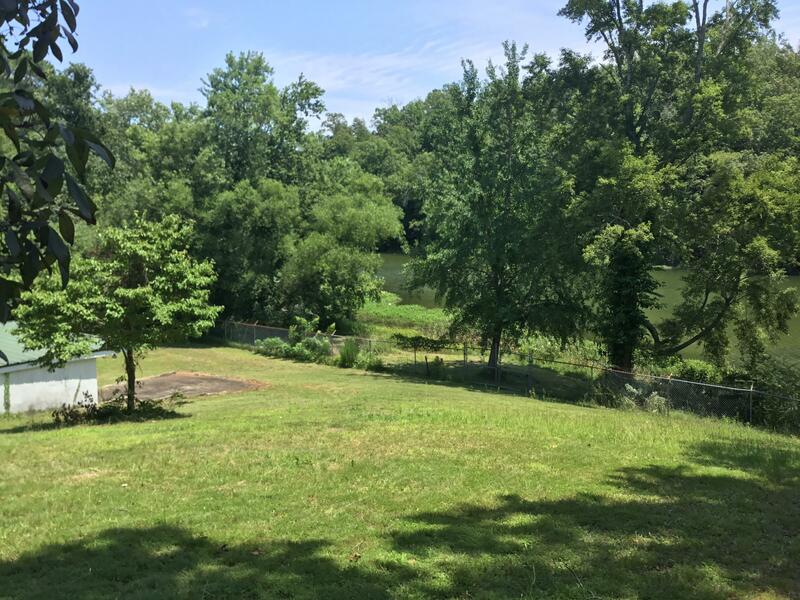 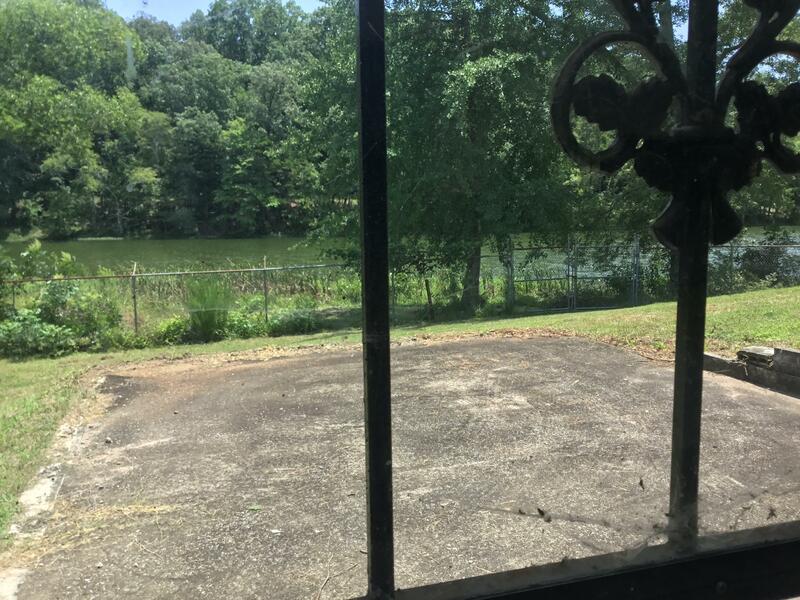 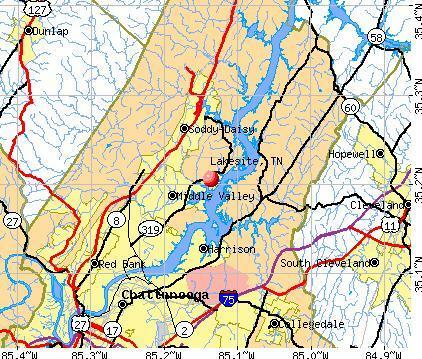 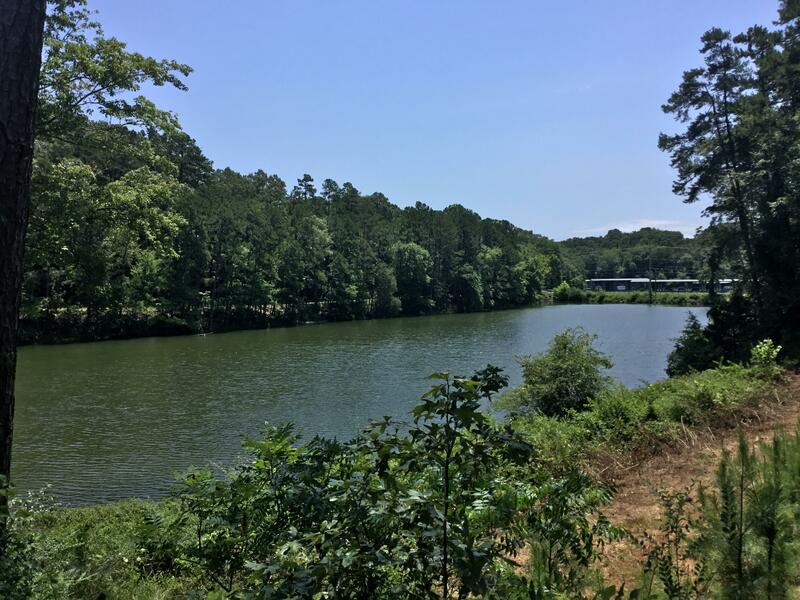 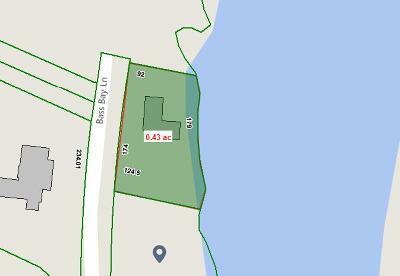 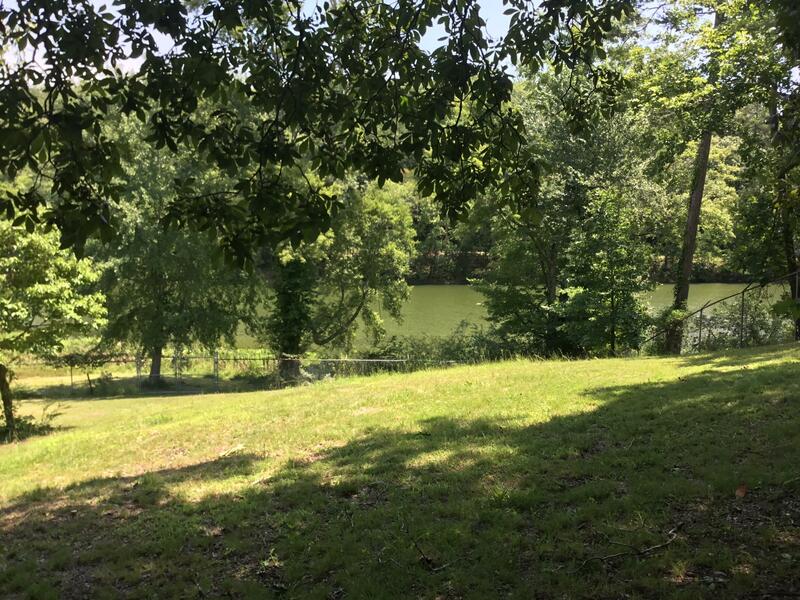 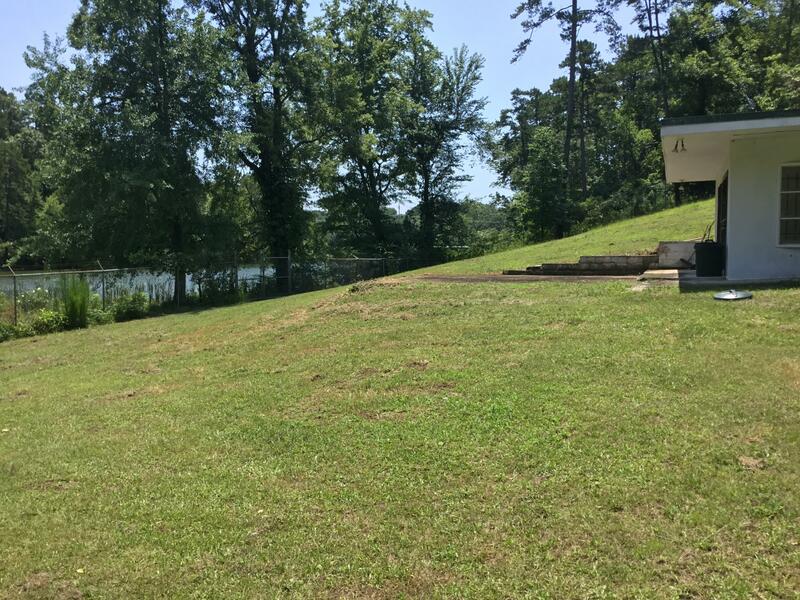 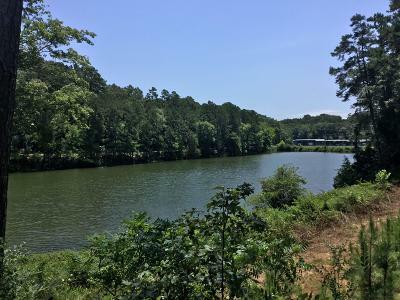 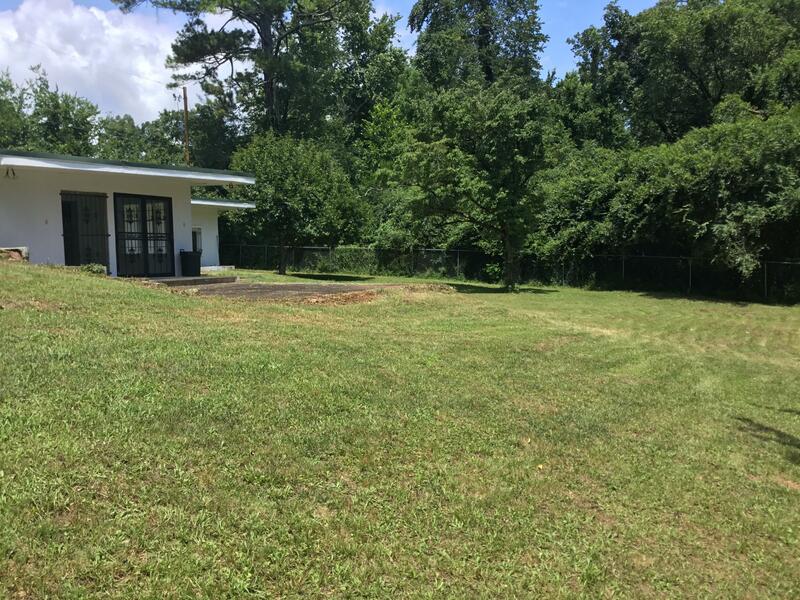 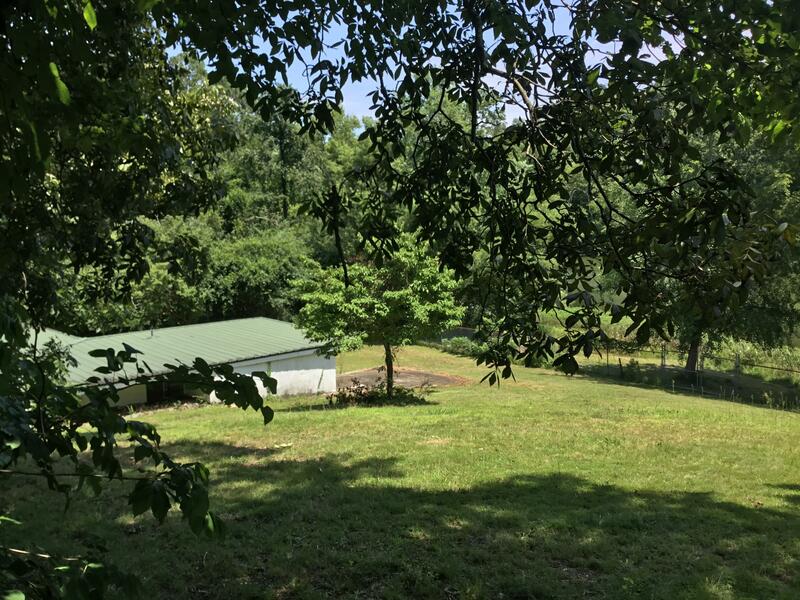 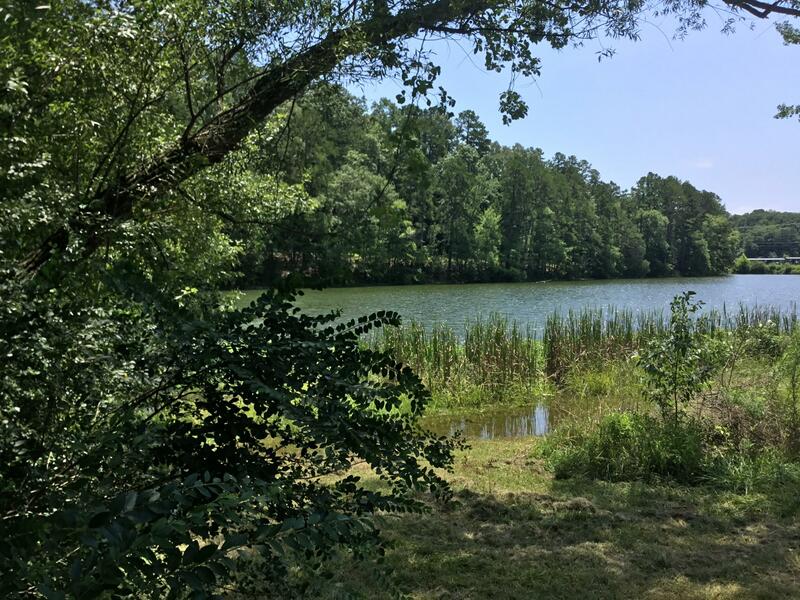 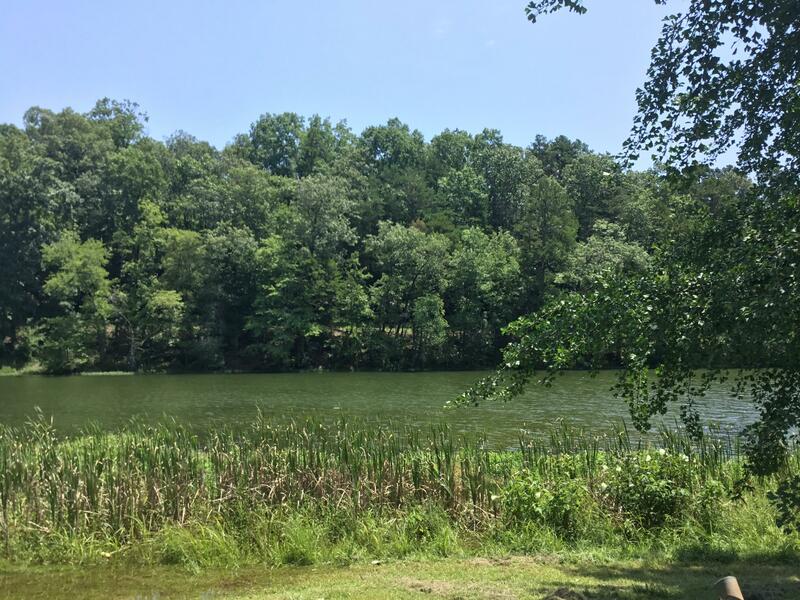 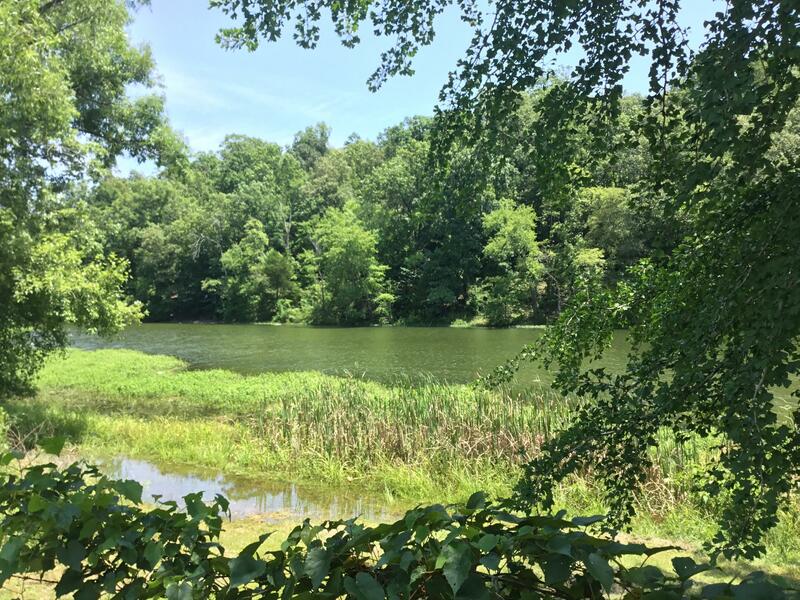 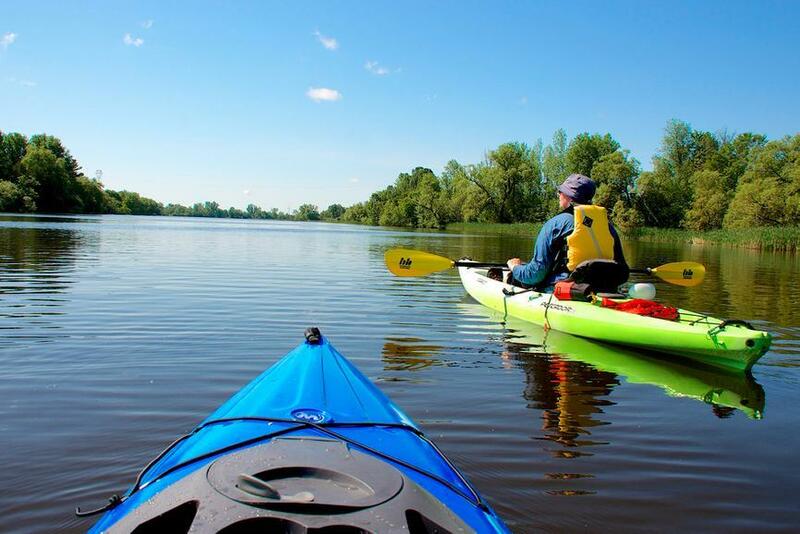 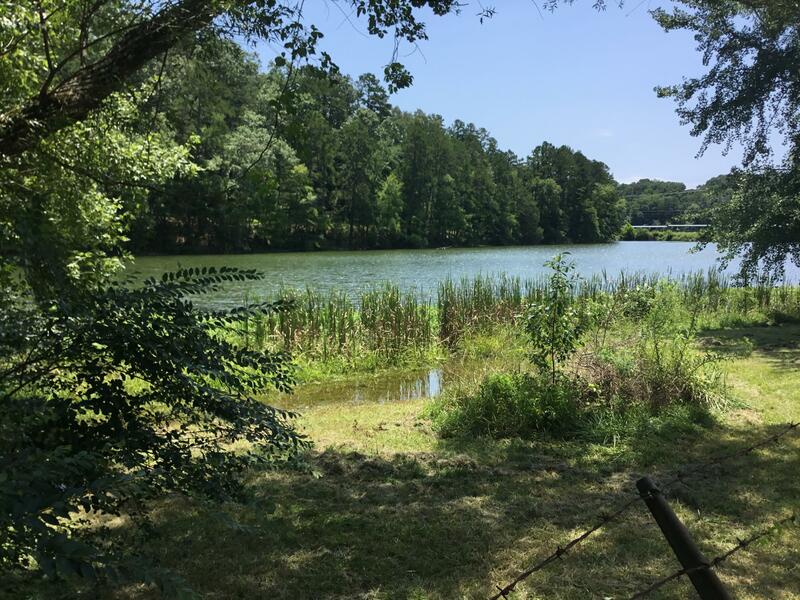 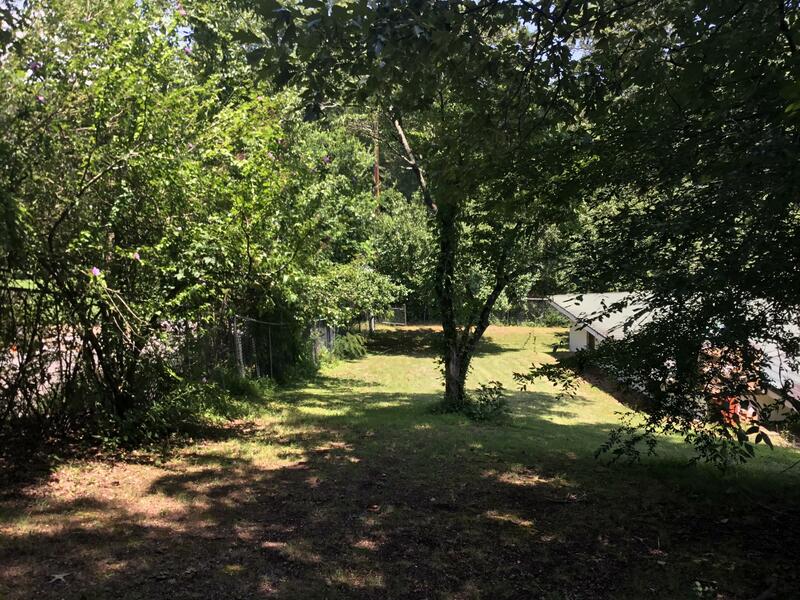 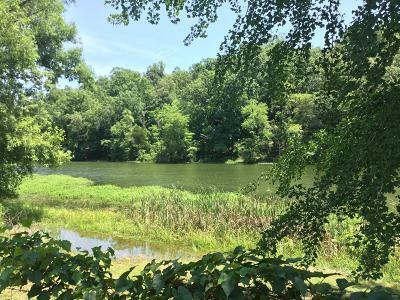 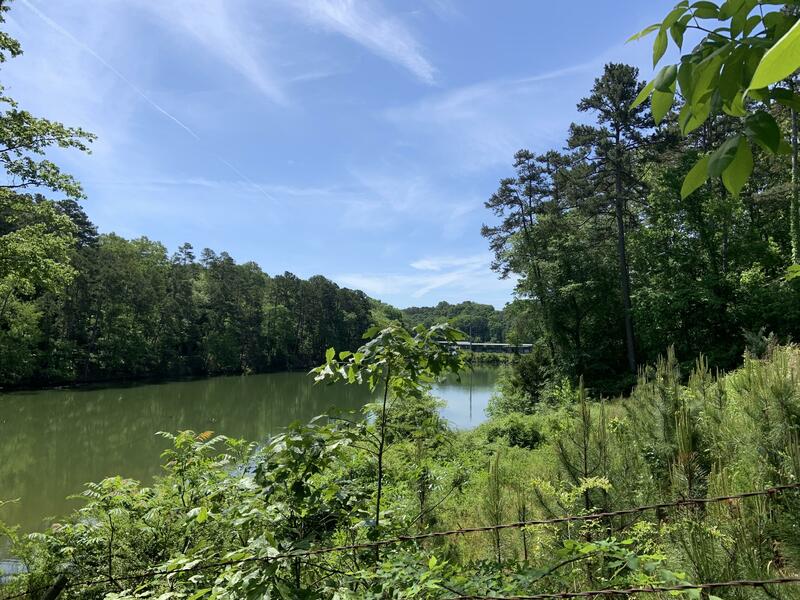 --CALLING ALL FISHERMEN... A RARE LAKEFRONT PROPERTY AT THIS PRICE WITH FUTURE DOCK FOR MINI WEEK-END VACATIONS, SUMMER RETREATS, OR INVESTMENT OPPORTUNITY. 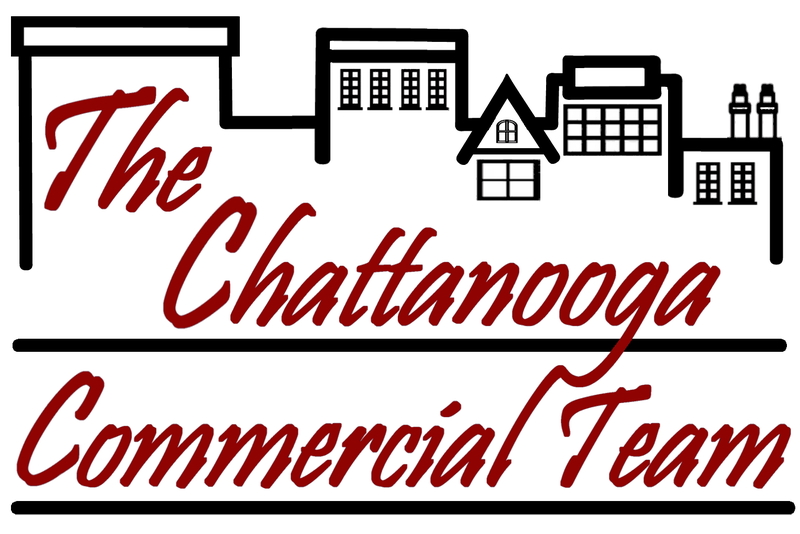 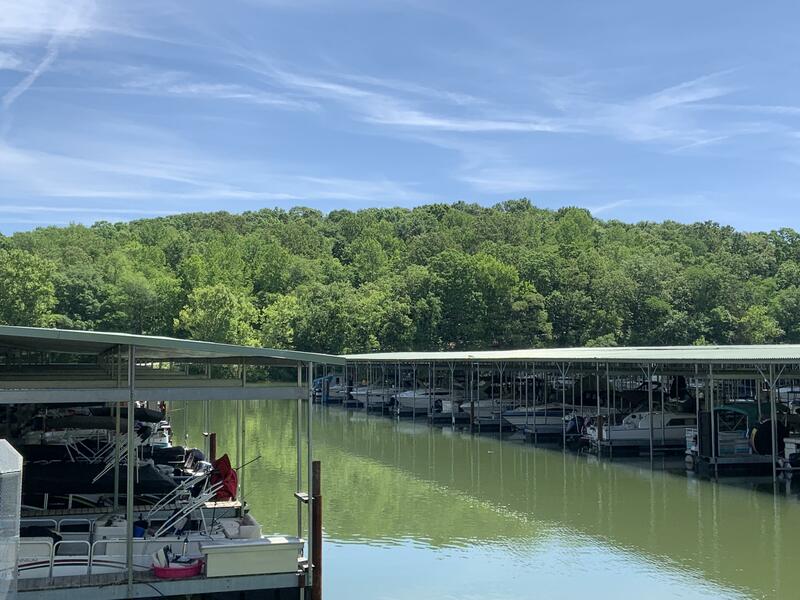 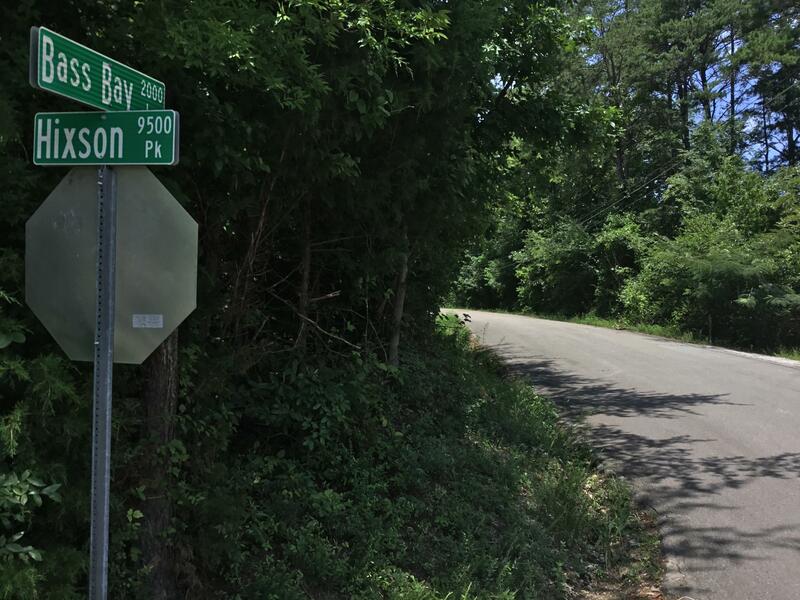 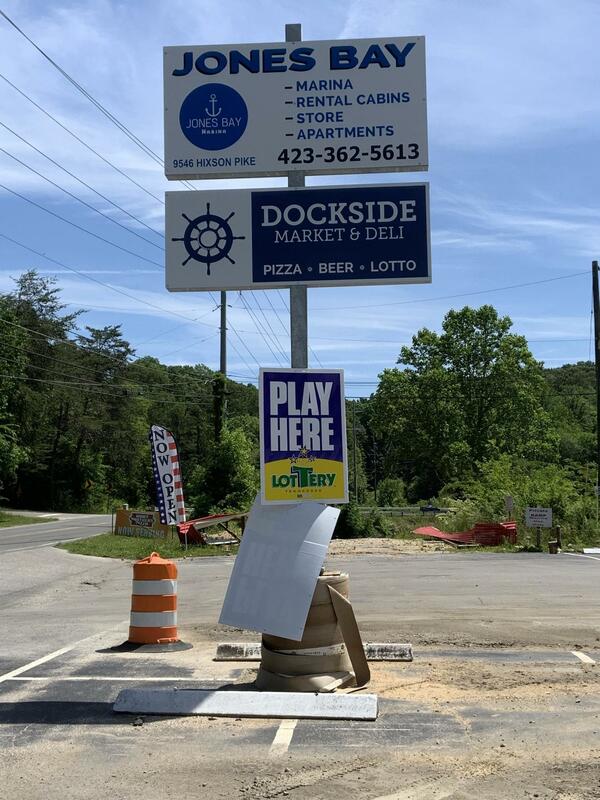 ***DUE TO LOW HEIGHT OF THE HIXSON PIKE OVERPASS..ONLY A SMALL CRAFT CAN ACCESS HOMESITE*** ONLY A 5 MINUTE WALK TO MARINA... 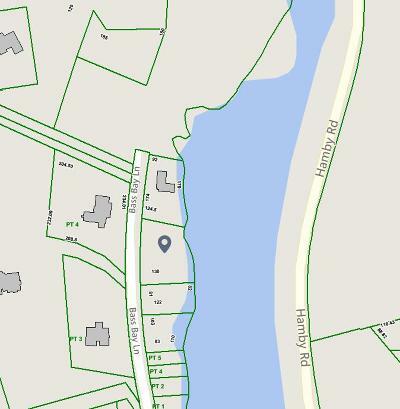 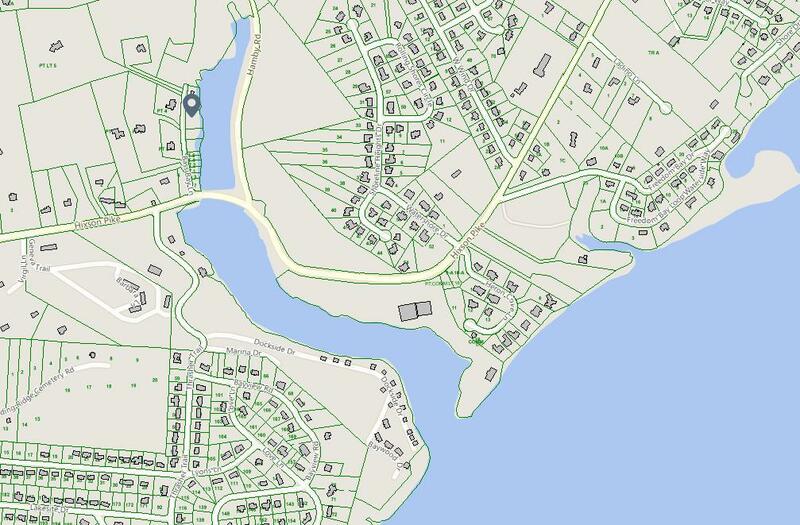 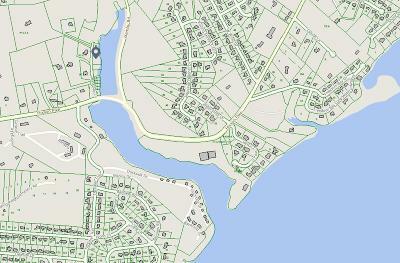 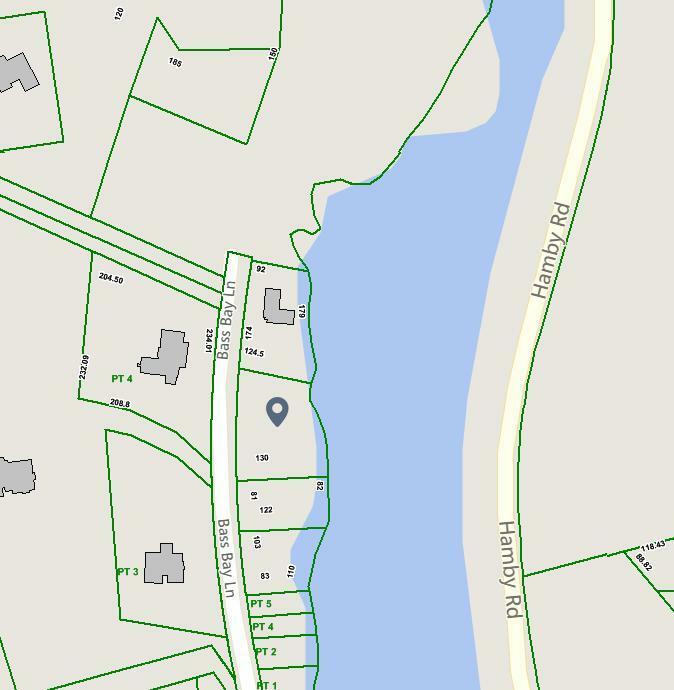 EXCELLENT LOCATION MINUTES TO THE MAIN CHANNEL AND DIRECTLY ACROSS FROM THE LAKESITE MARINA, IN A PRIVATE SECLUDED CUL-DE-SAC AMONGST SOME $500, 000+/- HOUSES ON THE SAME STREET. 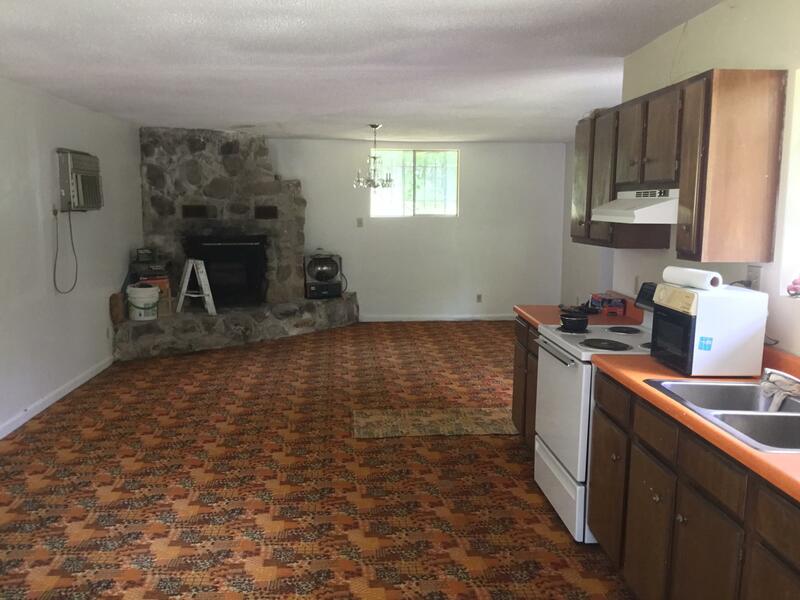 THE PROPERTY BEING SOLD IN AS-IS CONDITION WITH NO SPECIFIC GUARANTY/WARRANTY, INSTALLED QUALITY METAL ROOF, IMPROVED STEEL PLUMBING SYSTEM WITH MECHANISM FOR EASY WINTERIZING, HUGE MOUNTAIN STONE FIREPLACE IN THE SPACIOUS MAIN AREA, CEMENT BLOCK EXTERIOR CONSTRUCTION.